When my dear friend Dale heard the saga about the threatened demolition of the Pop Culture Building (a mail-order kit home) at BGSU, he offered to send me photos of the other kit homes he’d found in Bowling Green, Ohio. Bowling Green has an impressive array of kit homes, and I’m confident that there are more than we’ve documented below. 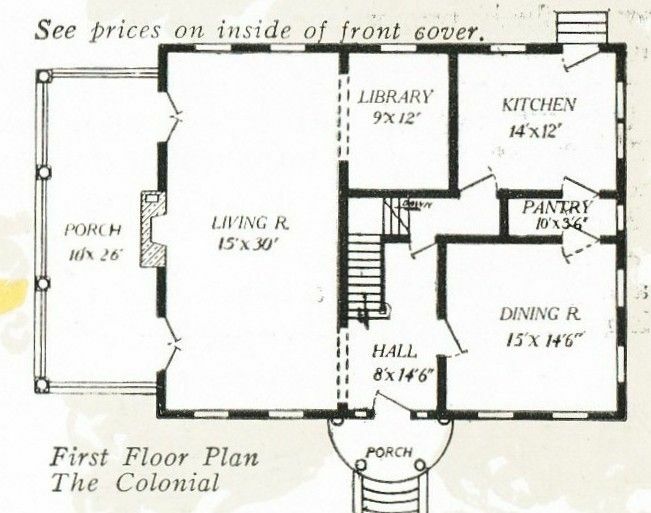 For instance, in Rebecca Hunter’s book (Putting Sears Homes on the Map), she found that a Sears Argyle was built in Bowling Green in the 1910s or 20s. 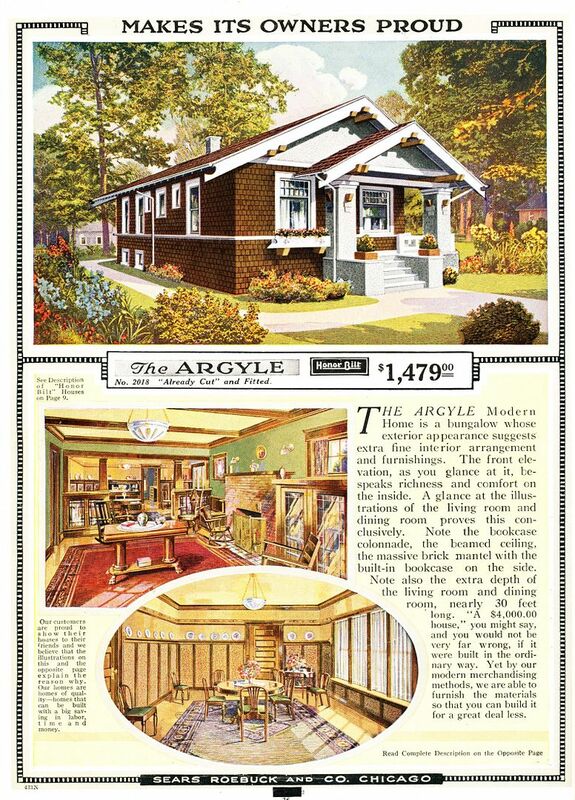 Either Dale didn’t see it (which is possible, as we rarely have time to examine every house on every street), or the Argyle also got in the way of progress, and met a fate similar to what may befall the Sears Lewiston. Fact is, colleges are notorious bungalow eaters. Seems as though colleges are often positioned in the heart of early 20th Century development, and as they expand and grow, the working-class and middle-class bungalows from the 1910s, 20s and 30s get gobbled up and spit out as landfill rubble. The Wardway/Sears Lewiston at BGSU is a rarity, and less than 25,000 Wardway Homes were built (from 1909-1932). Even more interesting, based on my research, the Wardway “Lewiston” at BGSU may be the only one of its kind. 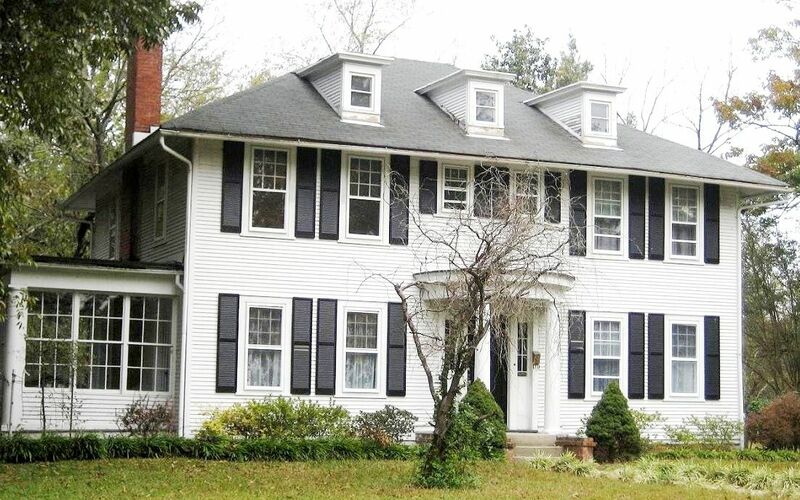 To learn more about that home’s unique history, click here. 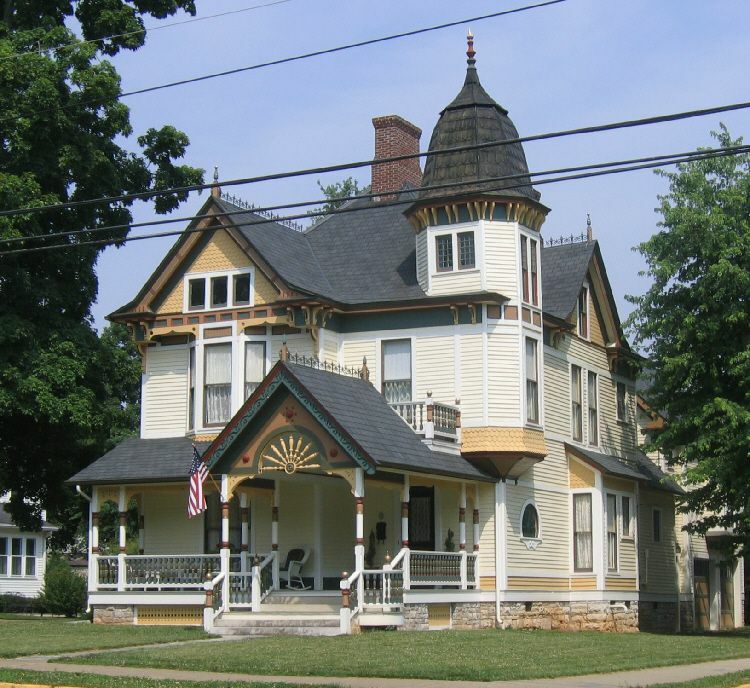 At some point, we need to stop destroying these historically significant homes. I’m still hopeful that Bowling Green State University will reverse their decision and not send 300,000+ pounds of kit home (sans additions) to the landfill on August 7th. At the very least, this house should be MOVED and not destroyed. Special thanks to architectural historian (and co-author) Dale Wolicki for providing the photos of the kit homes in Bowling Green, Ohio. 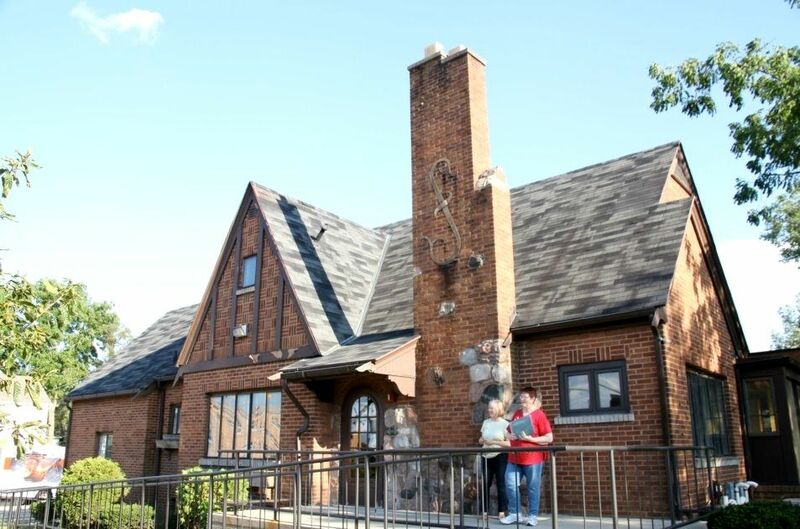 To read more about the potentially sad fate of the kit home at BGSU, click here. 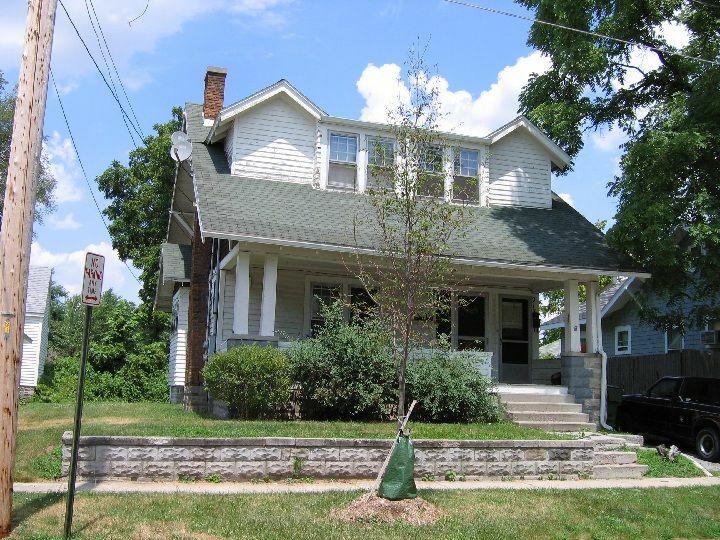 UPDATED: To read about the realistically smart idea of MOVING the BGSU house, click here. 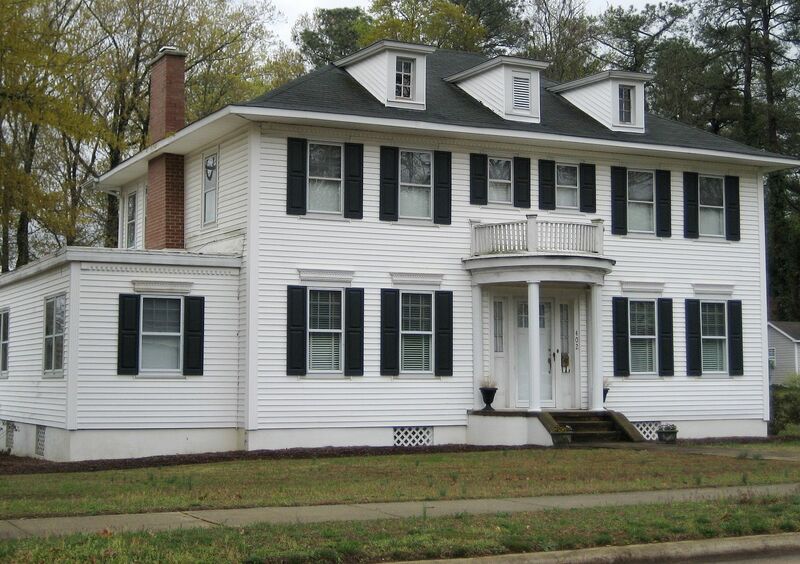 To sign a petition to help save this house, click here. Can this house at BSGU be moved? Heck yeah. 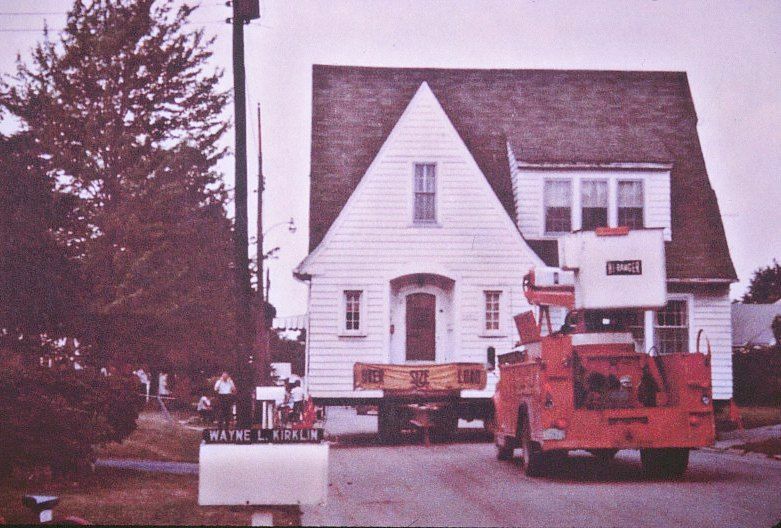 Here's a Sears Lynnhaven (similar in size to the house at BGSU) rolling down the road to its new location. The Sears Willard was a popular house. 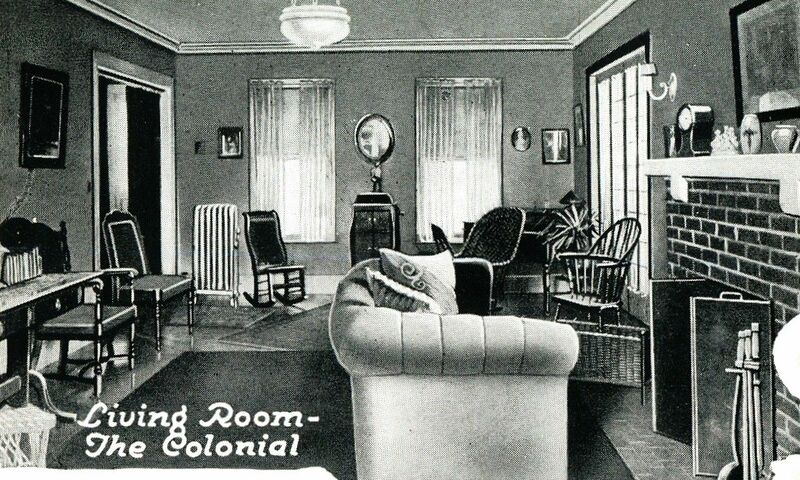 Here's a picture from the 1929 Sears Modern Homes catalog. Picture-perfect Sears Willard in Bowling Green, Ohio. Photo is copyright 2012 Dale Patrick Wolicki and can not be used or reproduced without written permission. Sears Arlington as seen in the 1919 catalog. 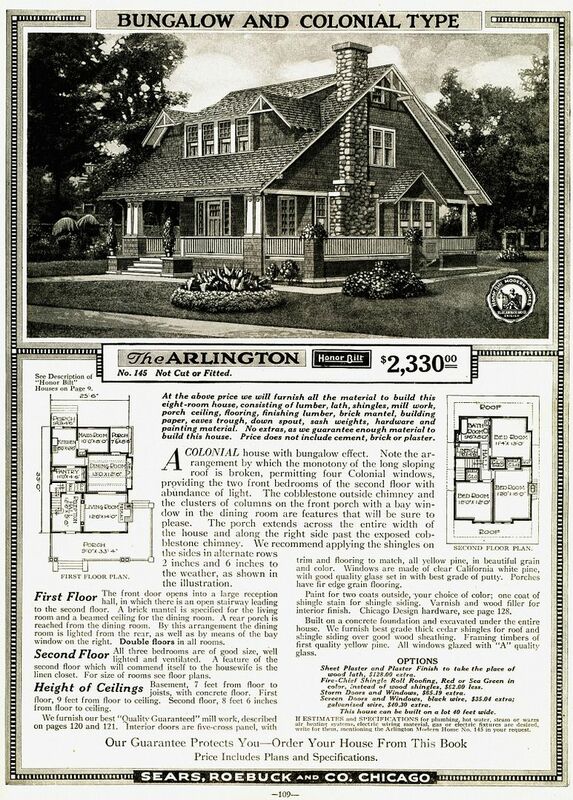 Another beautiful Sears House (The Arlington) in Bowling Green. 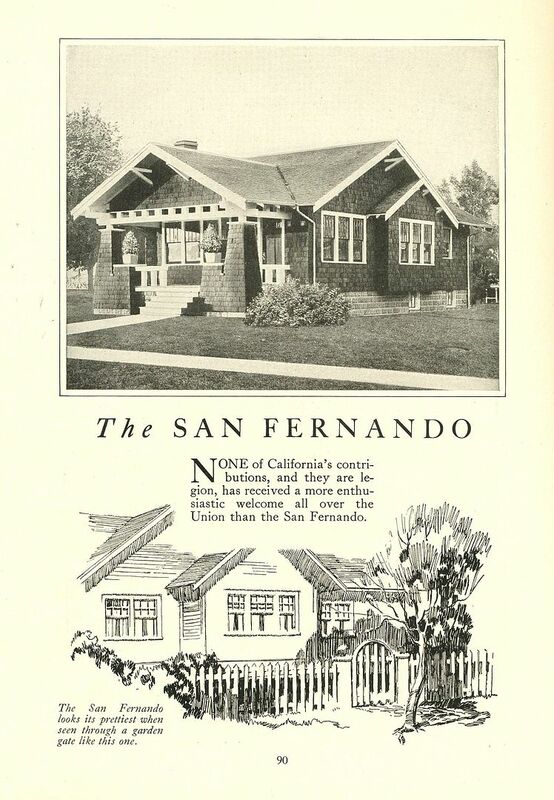 On a side note, Sears Homes were not pre-fab, but pre-cut. There's a big difference. 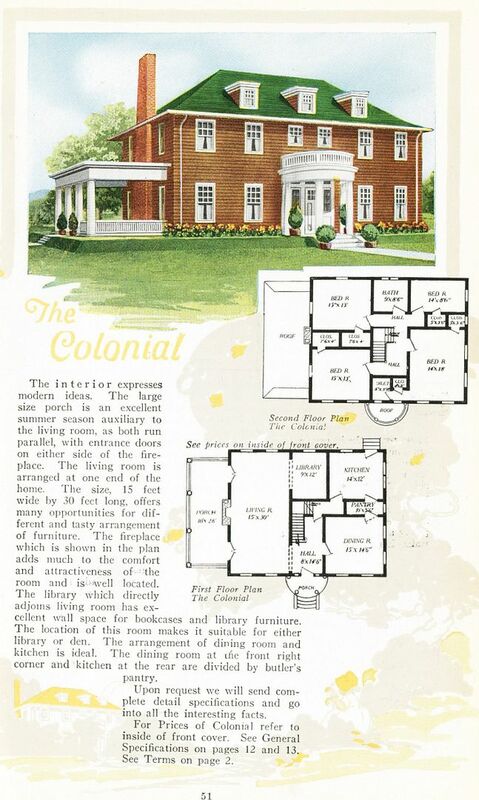 In one of the early reports I saw on the Lewiston kit home at the BGSU campus, it said the house was pre-fab. Not true. 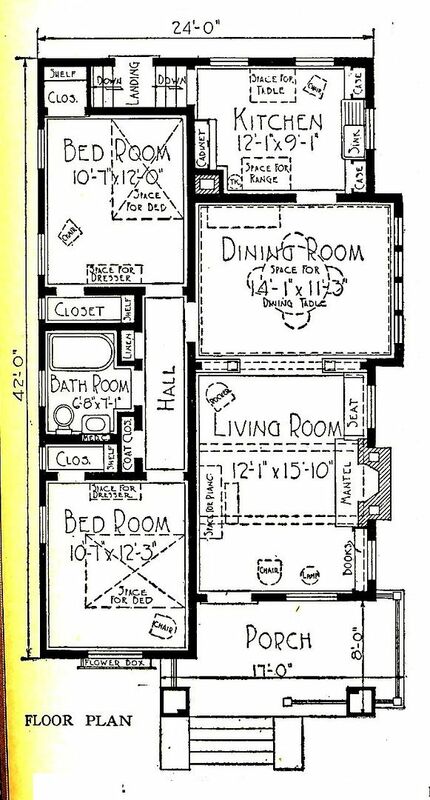 These mail-order kit homes from the 1920s and 30s were pre-cut. Photo is copyright 2012 Dale Patrick Wolicki and can not be used or reproduced without written permission. 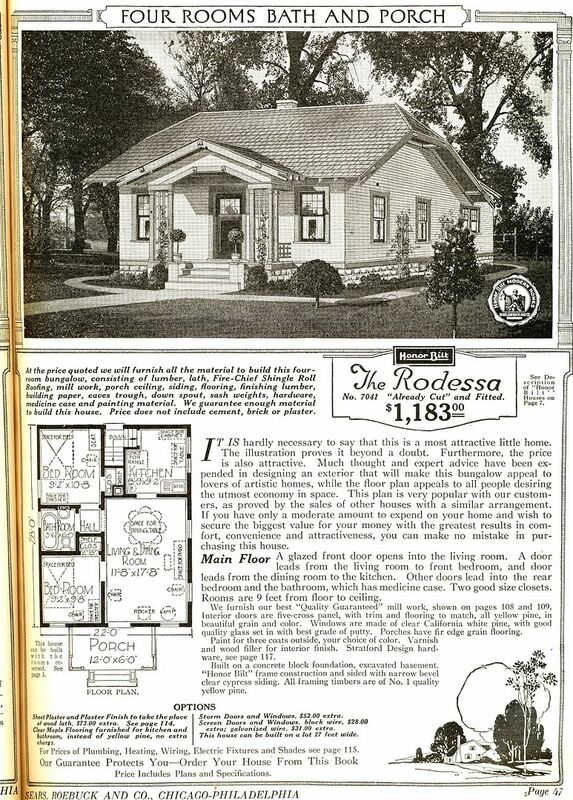 Sears Rodessa was a cute, but distinctive bungalow (1921). The Sears Rodessa in Bowling Green on High Street. 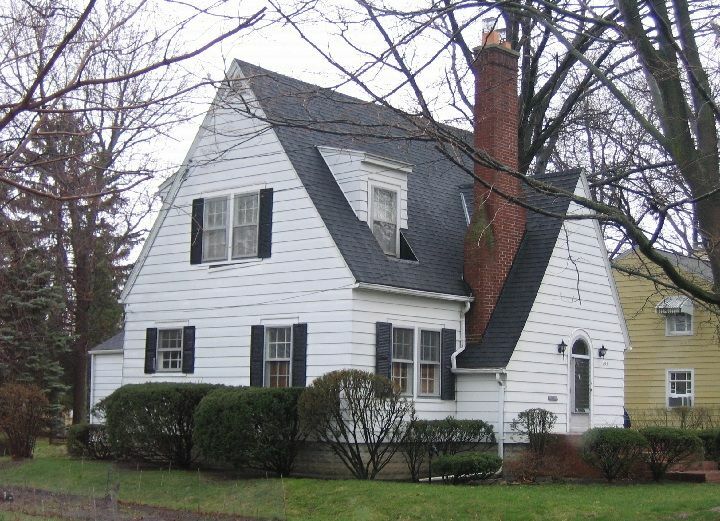 You'll notice from the image above, this house is in mostly original condition. This is a rare treat to see these more modest homes unmolested by the asbestos/aluminum/vinyl siding salesmen. Photo is copyright 2012 Dale Patrick Wolicki and can not be used or reproduced without written permission. 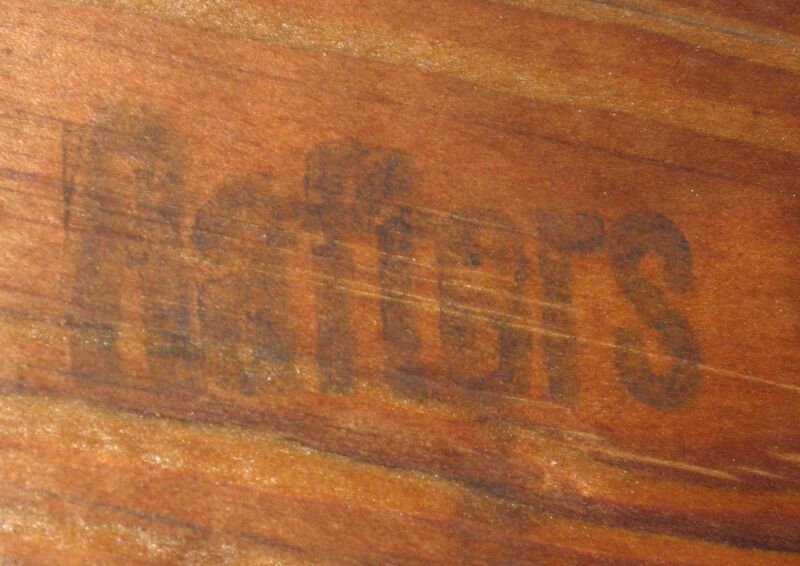 Unless it's sitting at the landfill, there's also a Sears Argyle somewhere in Bowling Green. 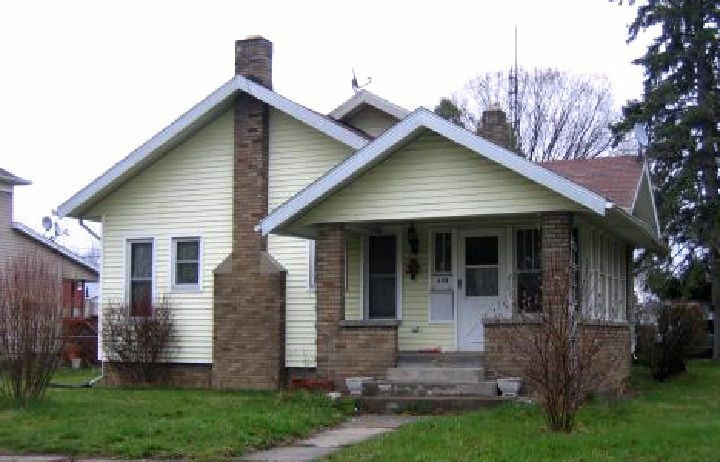 I'd be grateful if someone in Bowling Green would let me know if they've seen this house - and better yet - get a photo! 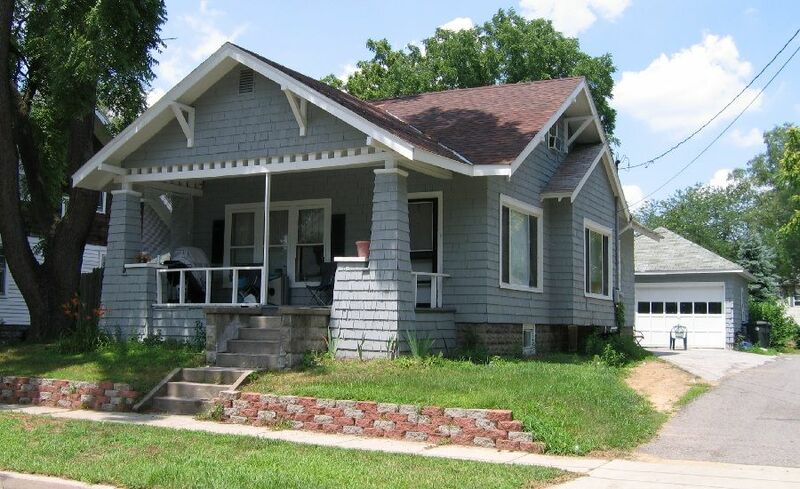 Notice how the porch floor extends a little bit beyond the primary wall? That is a very distinctive feature, and makes it easier to identify this house. 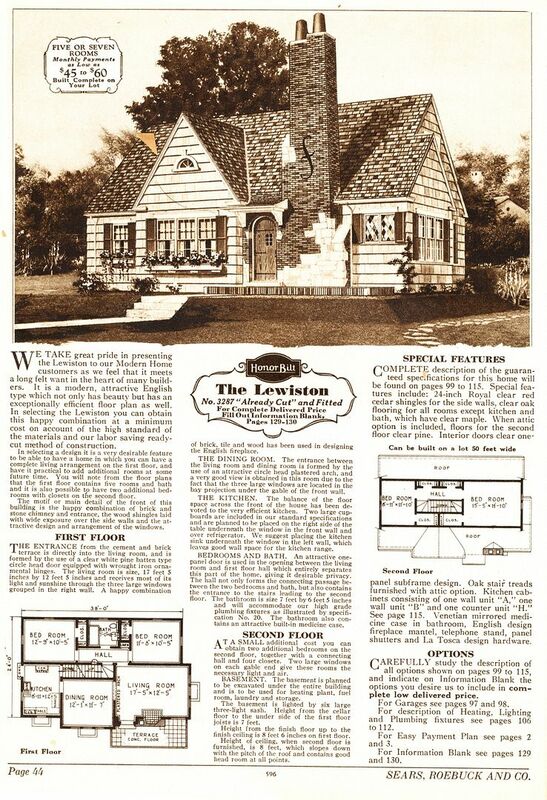 And our Sears Lewiston (1930 catalog). 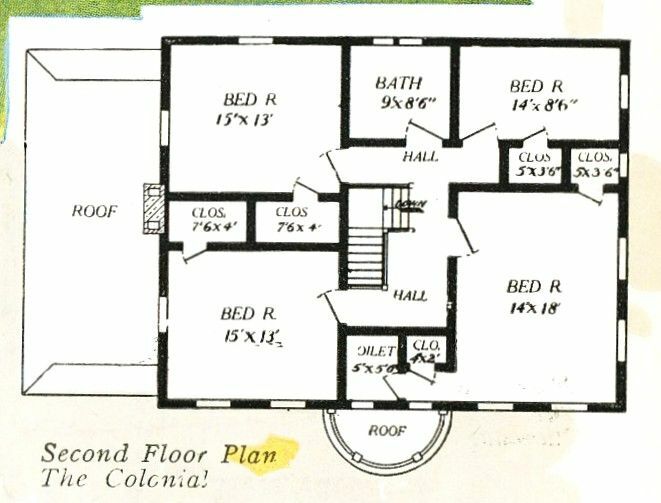 The house at the BGSU campus is so darn interesting, because it's a Sears design, but it was ordered from Montgomery Ward. The school could not possibly have picked a better building for the "Popular Culture" program. Photo is courtesy BGSU Pop Culture House. Yesterday (August 1st), the little house apparently borrowed someone's smart phone and using mirrors and lasers, took a picture of itself. This is one remarkable house. 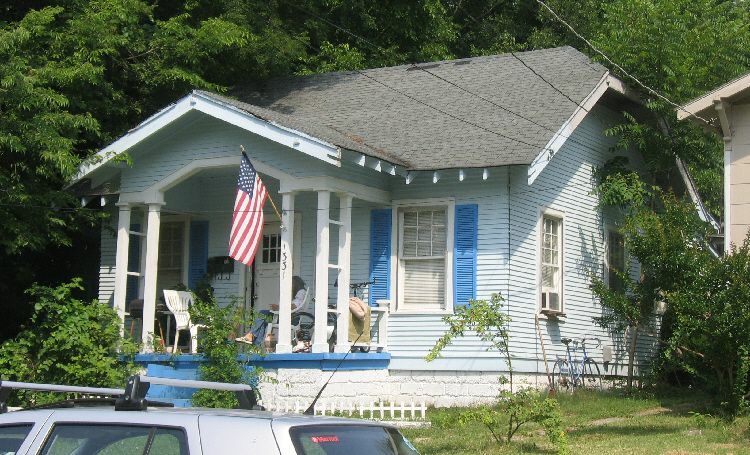 And then, the little house posted its own photo on its own Facebook page. In addition to the kit homes from Sears and Wards, Bowling Green also has a kit home from Lewis Manufacturing (Bay City, MI). 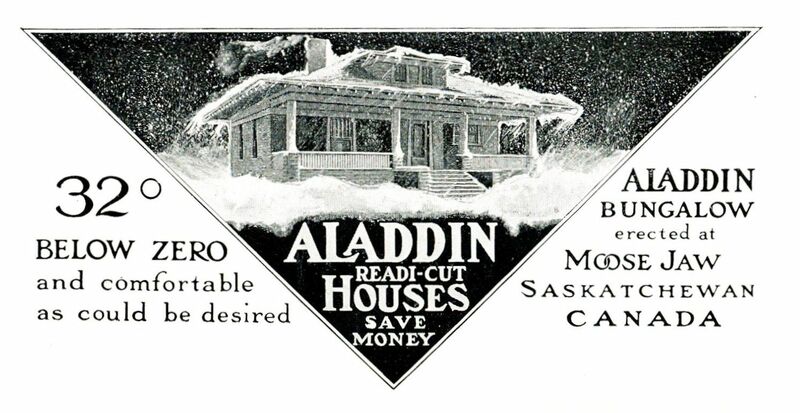 This was also a national kit home company (like Sears and Wards), that sold houses through their mail-order catalogs. Another pristine example of a kit home in Bowling Green. This is the Lewis San Fernando. Photo is copyright 2012 Dale Patrick Wolicki and can not be used or reproduced without written permission. 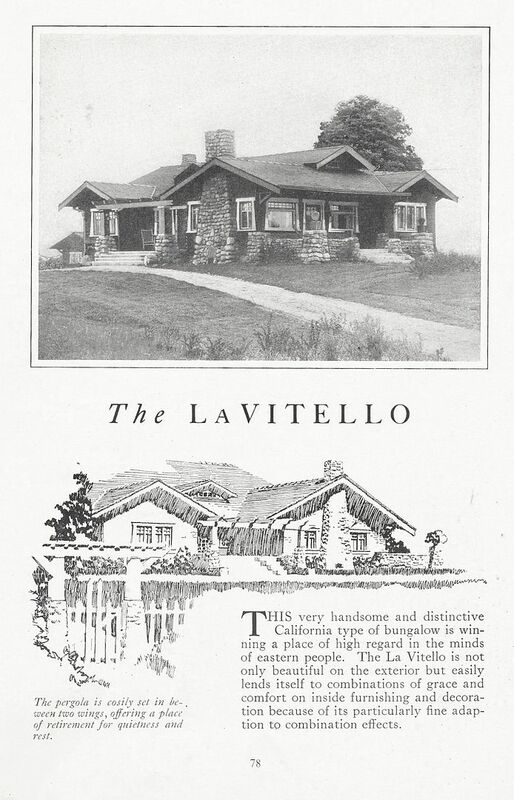 Also from Lewis Manufacturing, this is the Lavitello, a classic bungalow (1924 catalog). Another beautiful bungalow in excellent condition. And it still has its original casement windows. Man, I love this house. Guess it's a good thing it's located safely away from the bungalow-eating state university? Elsewise, it might be feeling a little "disheveled" and living at the landfill. Photo is copyright 2012 Dale Patrick Wolicki and can not be used or reproduced without written permission. 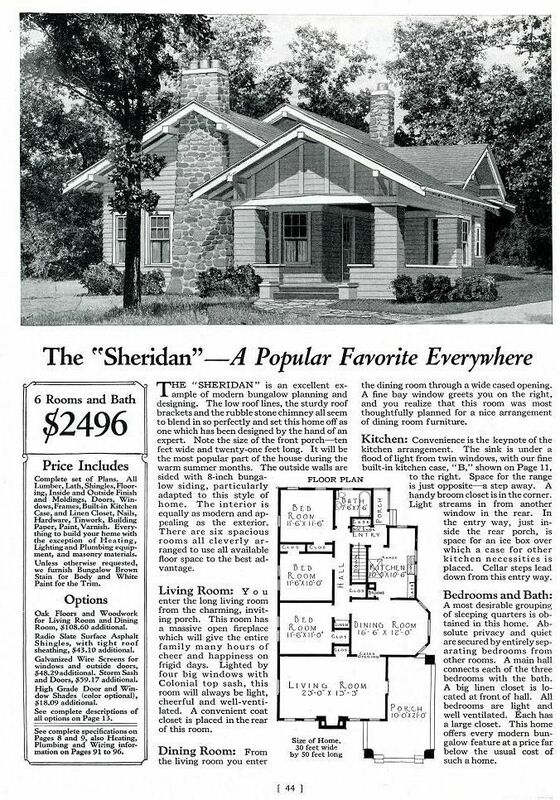 The Wardway Sheridan was a popular house for Montgomery Ward (1929 catalog). Another fine-looking Wardway Home in Bowling Green. Soon, it may be the *only* Wardway home in town. :( Photo is copyright 2012 Dale Patrick Wolicki and can not be used or reproduced without written permission. 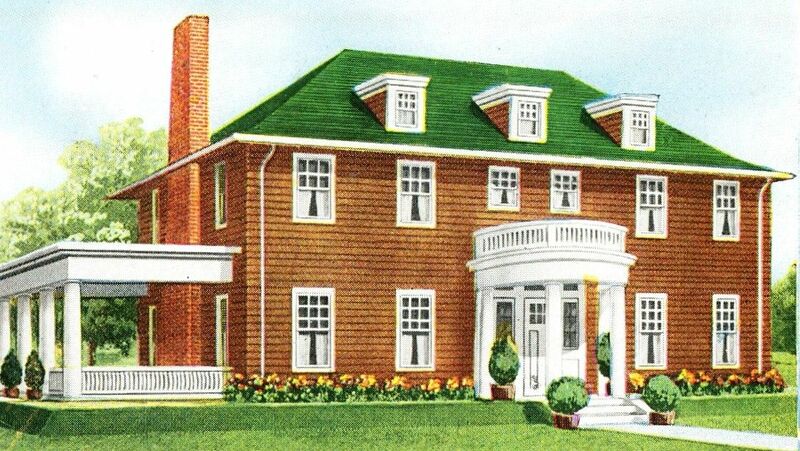 And the amazing Dale Wolicki even found a George Barber (pattern book) house in Bowling Green. Photo is copyright 2012 Dale Patrick Wolicki and can not be used or reproduced without written permission. 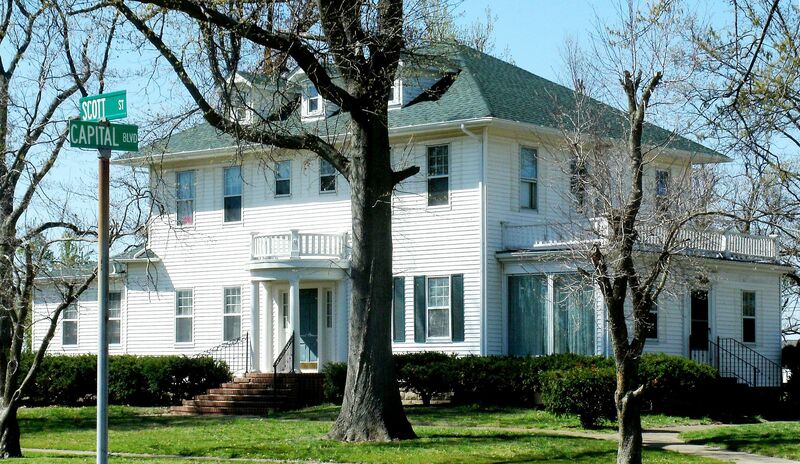 Last but not least, a picture of the house on BGSU campus. The house on the left was taken soon after the house was completed in February/March 1932. 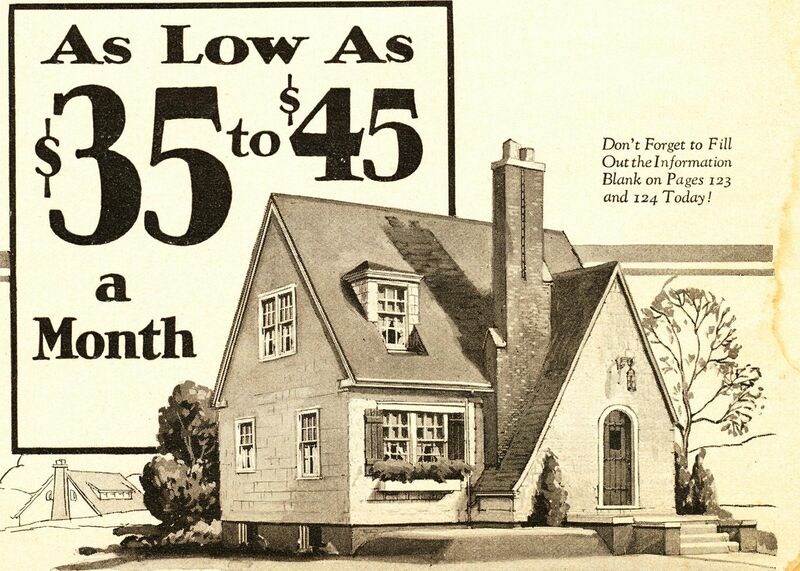 House on the right is the Sears Lewiston from the 1929 catalog. To learn more about the house at BGSU click here.